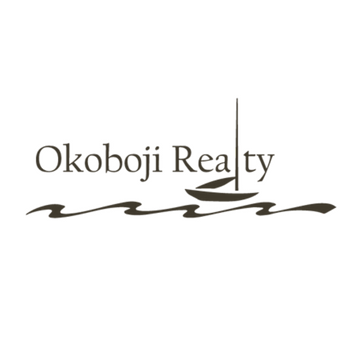 Okoboji Realty, LLC specializes in lakefront real estate. We know the lake and its people better than anyone else. Our agents are happy to answer any of your questions or provide you with any information on the Okoboji real estate market – simply fill out the form below or call the office at 712.336.4000.